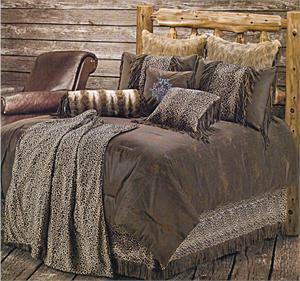 Leopard is a Rustic Western Bedding with a touch of Exotic Style featuring a co-ordinated Leopard print and Chocolate Distressed Faux Leather. 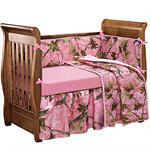 Sets include Comforter, Leopard Print Dust Ruffle with Fringe, Pillow Sham(s), and Leopard Print Cushion Pillow. 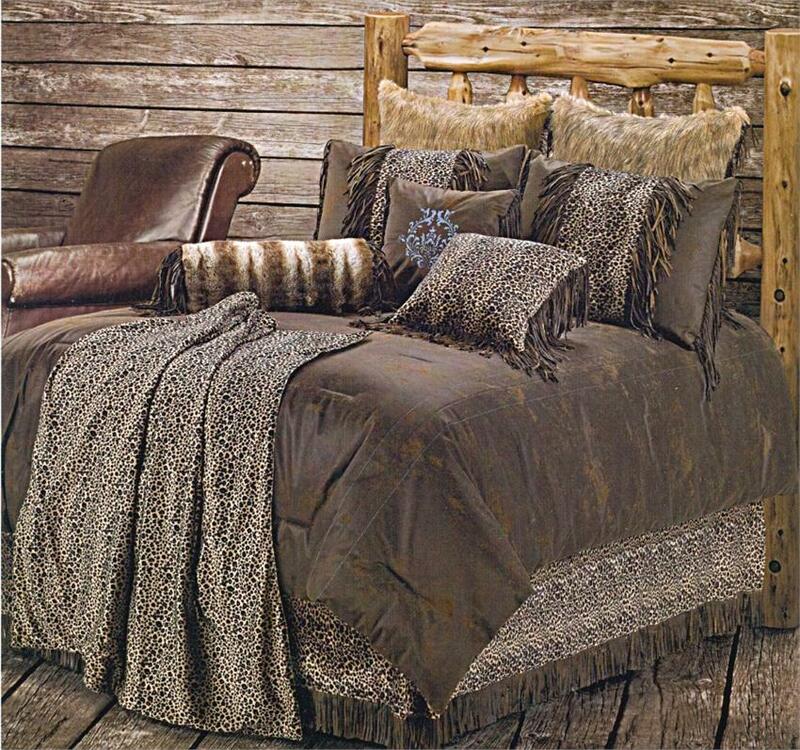 Chocolate micro-suede faux distressed leather comforter set. 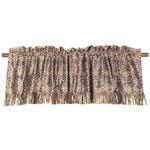 The dust ruffle is a Leopard print pattern with fringe. 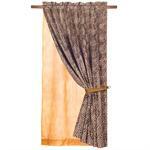 Pillow shams are chocolate distressed faux leather with Leopard print centers accented with fringe. 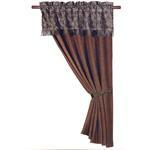 This set also includes a Leopard print accent cushion pillow with fringe. 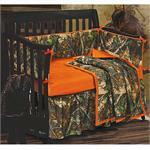 Pictured not included: Neckroll Pillow, Blue Embroidery Pillow, Leopard Print Throw Blanket, or the Faux Fur Euro Sham(s). 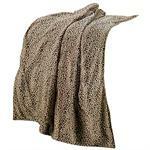 Leopard Bedding Coordinated Throw Blanket. 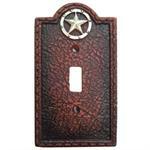 Faux fur print (reversible) reverse chocolate mocha faux distressed leather micro-suede. Measures 50x60.